The NEC Classic Motor Show is a huge event again this year showcasing more than 2,500 iconic classic cars and motorbikes. 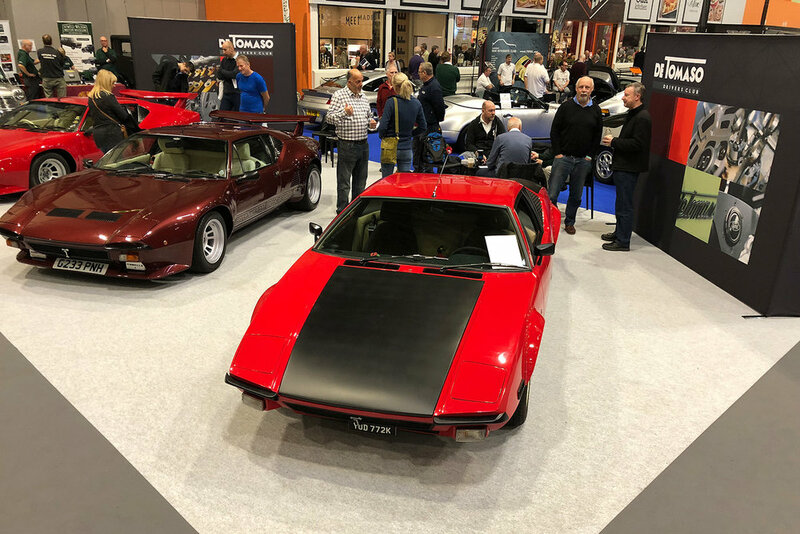 Among these are three stunning De Tomaso Panteras, featured on our De Tomaso UK Drivers Club stand. Come and join us! There are still two days remaining of the show to enjoy!